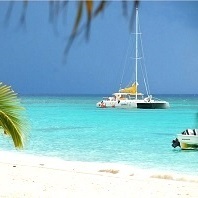 This is the cam of SeavisTours, Bayahibe. Photos are one way of knowing what the island has in store for you. But there cannot be anything better than live images. A number of webcams has been set up in different locations around the island. You can view and take the virtual tour through them. 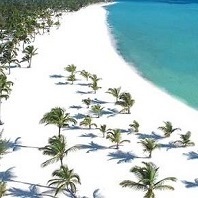 For the complete list of the web cameras set near or in Punta Cana, please have a look below for more details. Please note that webcams are notoriously hard to keep in the air. Cams might be off for a moment. If you can't reach your favorite cam, please get back later.